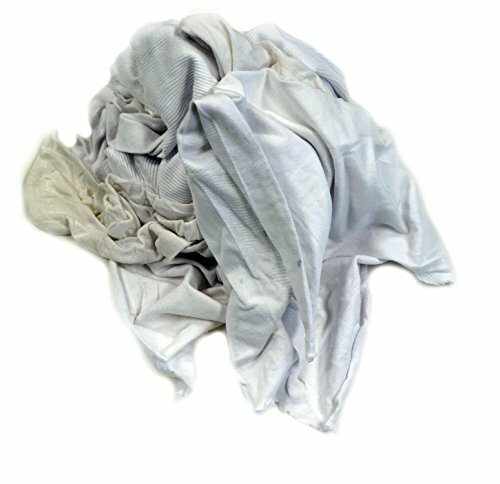 Our Pro-Clean Basics T-Shirt rags and wipers are used extensively by users for painting and staining applications. This particular product is made of recycled or reclaimed T-Shirt material. The absorbency on these products is moderate.